You know the old saying ‘if it isn’t broken, don’t fix it’? At BM Techniks, we couldn’t think that this is further from the truth. 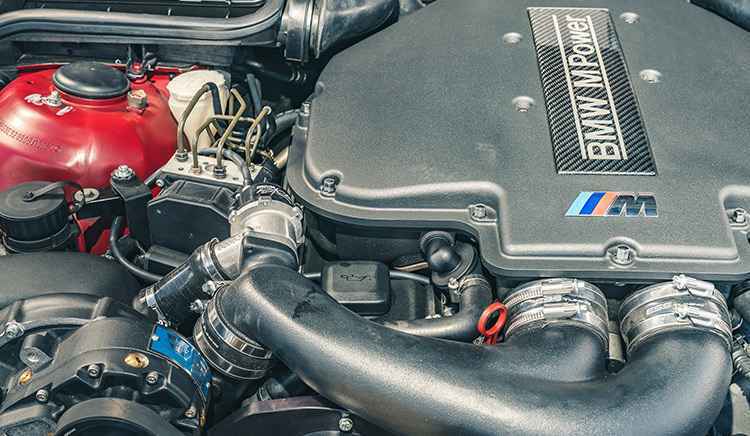 When it comes to your BMW or Mini, there are multiple upgrades you can have done to better the performance and add to your experience of owning your vehicle. Whether you’re interested in adding more power to your car or want to make more aesthetics-based changes to your current vehicle, our team of specialists are more than willing to advise and assist. The expert team at our workshop, which is certified under the Motor Vehicle Repairs Act 2003, are well-versed in the art of vehicle upgrades. 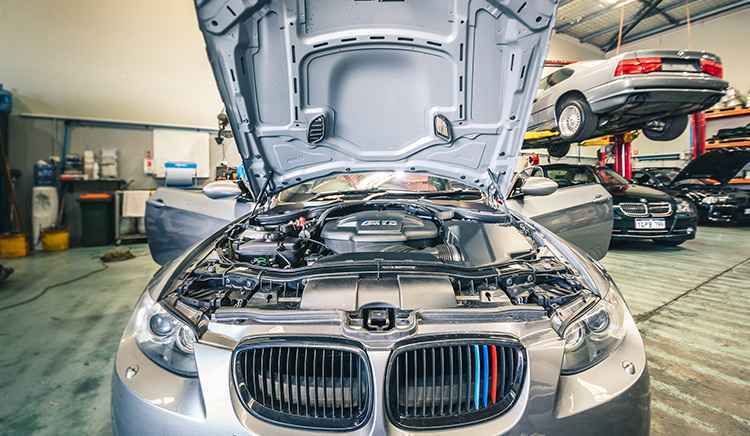 Together with you, they will discuss the ins and outs of what you’d like done to your BMW and provide insight into the best ways of going about doing it. From there, if your desired upgrades are a viable option, our team will book your car in and get to work, completing the job as efficiently as possible, so you don’t have to be without transportation for too long. Whether you’re dead set on a complete overhaul of your car or are interested in dipping your toes into the water of vehicle upgrades, consider employing BM Techniks to get the job done with flair. Get in touch with us today by filling out our contact form, and we’ll give you a call as soon as possible to discuss your query and explore your options.